New series showcases the ‘togethering’ trend of sharing vacation rentals with friends and family. Getting Away Together, a new TV series airing on PBS member stations, is featuring Mt Hood, Oregon in an episode of the show’s premier season. Unlike other travel shows, Getting Away Together brings the concept of “togethering” to television. 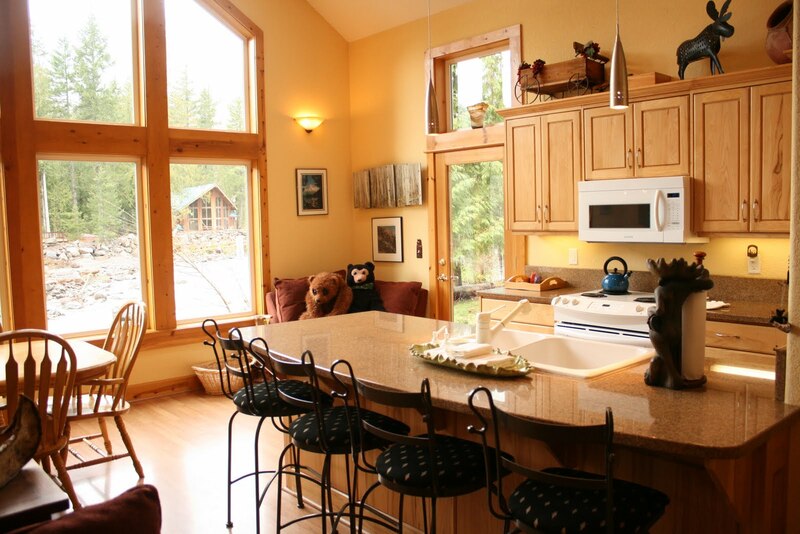 Getting Away Together will feature the benefits of staying in a professionally managed vacation home as well as travel tips for patrons visiting The Villages of Mt Hood. The show will be filmed at a Mt Hood Vacation Rental in Zigzag, Oregon as well as several locations throughout Clackamas County this month. Slated to air in October 2011, the Getting Away Together series features a new group of travelers each episode as they unwind with meaningful travel experiences in fun locales, with vacation rentals as their home base. As this “togethering” trend continues, people are selecting vacation rentals for multi-bedroom accommodations and a sense of comfort under one roof. The Vacation Rental Managers Association (VRMA) is introducing the show as part of its Discover Vacation Homes awareness initiative, together with series sponsors TripAdvisor®, CSA Travel Protection and 13 dynamic travel destinations. “Getting Away Together is a unique opportunity to showcase the benefits of staying in a professionally managed vacation rental home and the remarkable attractions Oregon’s Mt Hood Territory features,” said Alex Risser, president of VRMA. “Staying in a professionally managed vacation rental home is a unique lodging option which allows families and friends to stay together, under one roof, in a fully furnished home. Patrons are able to have a comfortable, relaxed vacation while experiencing all facets the location offers,” said Risser. Vacation rentals are one of the fastest-growing hospitality categories in North America, with groups of friends and families discovering them now more than ever. 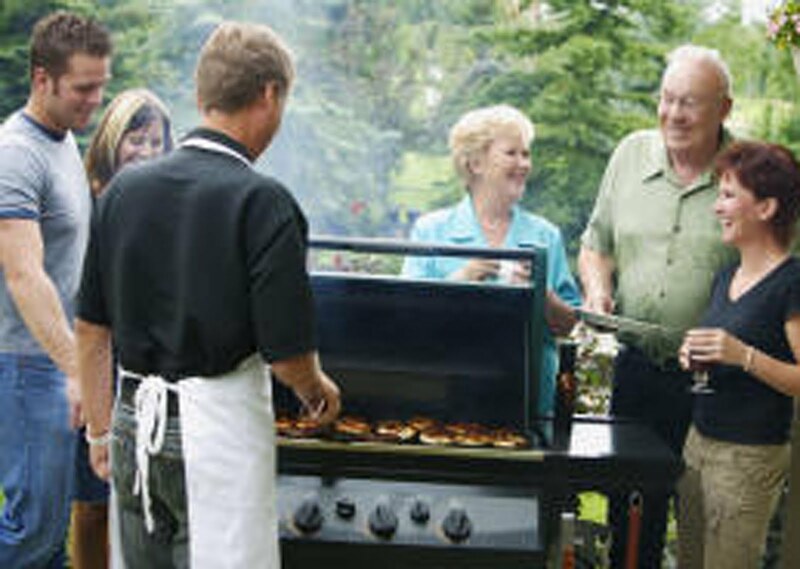 There are millions of vacation rental choices across North America, from individual owners to professional companies who maintain and service vacation rental properties and their guests each day which includes all of the proper inspections, secure reservation services, housekeeping, landscaping, laundry, etc. Professional vacation rental companies provide all the benefits of other lodging options with additional amenities and value, including extra values or coupons for local activities, shopping and dining, as well as free rental cars, gift cards, home features and more. The series is being produced by the Emmy Award-winning PineRidge Film & Television Company, who has proven travel series success with Great Hotels, Great Vacation Homes, Passport to Europe and more. Getting Away Together portrays the professionally managed vacation rental experience in an authentic and informative manner. Visit http://www.gettingawaytogether.com/ for more information about episodes, best-kept trip secrets, expert takeaway tips and other links and resources to help you make travel decisions along the way. “Like” the TV series on Facebook at www.facebook.com/GettingAwayTogether and follow the show on Twitter @GetAwayTogether. VRMA is the professional trade association of the vacation rental property management and hospitality industries. Founded in 1985, VRMA has more than 600 property management and associate members throughout the United States, Canada, Mexico and Caribbean representing approximately 150,000 vacation rentals, condos and villas. Discover Vacation Homes is the trusted public voice on vacation rentals, providing an official resource for vacation rental travel information. As the awareness initiative of the Vacation Rental Managers Association, it represents approximately 150,000 rental homes, condos and villas from more than 500 of the most well established vacation rental management companies in North America, Central America and the Caribbean. As a division of Jerry Smith Film & Television, PineRidge Film & Television Company develops, produces and delivers quality television programs, utilizing an Emmy Award-winning production team. Since 1985, PineRidge has commissioned more than a thousand half-hour shows and 34 hour-long Prime Time specials. Perhaps best known for their series on Discovery Travel Channel including Great Hotels, Passport to Europe, Passport to Latin America and Samantha Brown's Weekends, PineRidge also produces for HGTV, Fine Living Network, Food Network and PBS stations nationwide. TripAdvisor® is the world's largest travel site, enabling travelers to plan and have the perfect trip. TripAdvisor offers trusted advice from real travelers and a wide variety of travel choices and planning features (including Flights search, Vacation Rentals, TripAdvisor Mobile and TripAdvisor Trip Friends) with seamless links to booking tools. CSA Travel Protection, a Europ Assistance company, is dedicated to providing affordable travel insurance and emergency assistance services to protect travelers’ valuable investments and provide the peace of mind one deserves while traveling. Since its inception in 1991, CSA has developed a reputation for standing behind its customers and evolving products and services to meet their needs. Through superior customer service, extensive experience and industry-leading innovation, CSA is with its clients every step of the way, whenever and wherever they are needed.